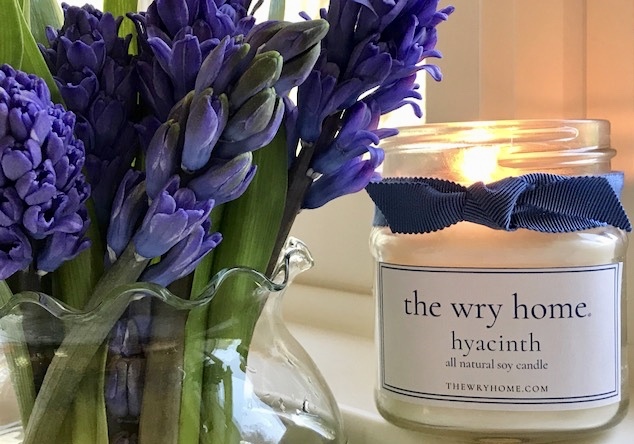 FINALLY the summer is kicking off and I am giving away one of my hyacinth candles to celebrate. pets make the summer GREAT! To enter the giveaway, follow @thewryhome on Instagram. If you already follow me on Instagram, tag @thewryhome in a photo and I will DM you to let you know if you won the candle after MD weekend.